Energy. It's something we all seek in one form or another. Sometimes it's from a restful sleep, a caffeinated drink, a second wind or pure inspiration. 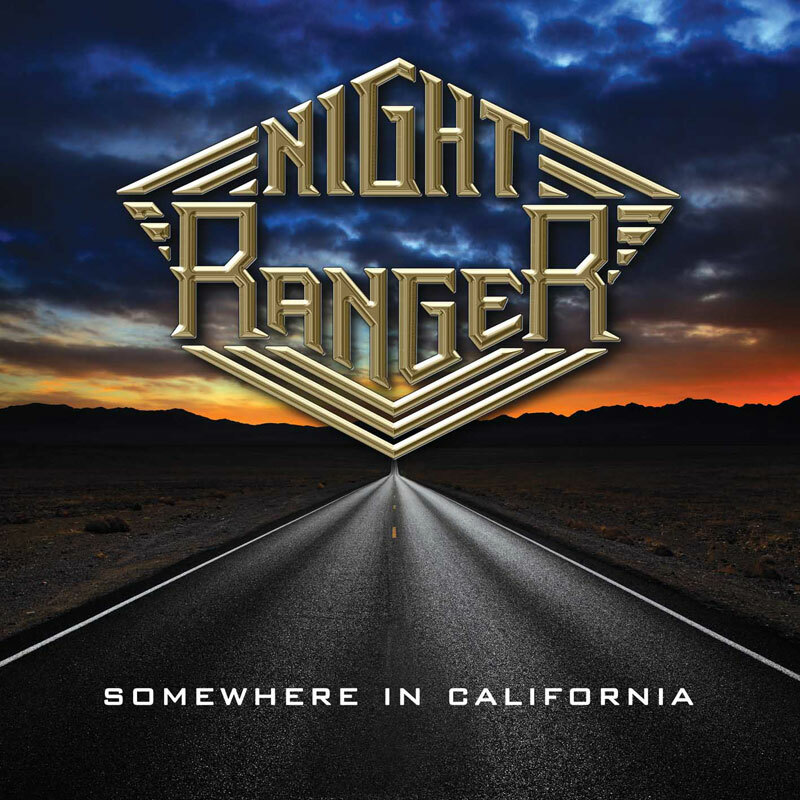 Night Ranger have definitely found the latter for the release of their upcoming album, Somewhere In California. The disc leads off boldly, yet brilliantly, with the keyboard-heavy first single, "Growin' Up In California." The chorus is pure bliss and it reminds you of everything you liked about Night Ranger to begin with. Not an easy feat. "Lay It On Me" with its scorching guitars showcases their rock roots and begs to be heard live in an arena. It'd be easy to mistake the slow build of "Time Of Our Lives" as a just some ballad. Make sure you hear the whole song as the guitar solo here rips just after an emotional blues run -- stamping this as something special. "End Of The Day" has some beautiful layering on what becomes a love song of perseverance. While those are some amazing stand-out tracks, there are some terrific journeys on songs like the thumping and wailing of "Follow Your Heart," past romantic reflections of "Bye Bye Baby (Not Tonight)," the high-flying "No Time To Lose Ya," the very catchy and possessive "It's Not Over," the rock tribute-laden "Rock N' Roll Tonite" and the slick closer "Say It With Love." 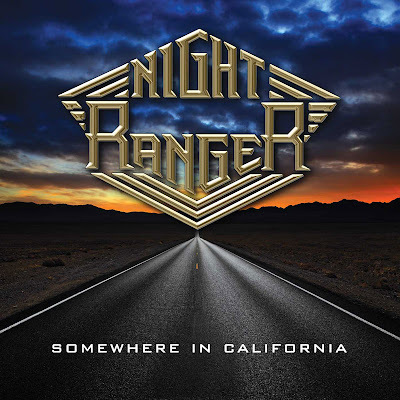 This is the album Night Ranger fans have been waiting for... no matter in which decade they loved them most. It's also a great place for the uninitiated to dive in. Somewhere In California is crammed full of catchy choruses, determination, self-aware production and it just rocks throughout. Now, if we could only just bottle what Night Ranger has. Just listened to Somewhere in california, and it is truly a great cd... Very good lyrics and even better guitar work.. Some of the best Brad has ever done in my opinion..Joel Hoekstra is a perfect fit and has some great jams on the cd as well..
Definitely buy this cd...This is a great Night Ranger cd for new fans or old fans..